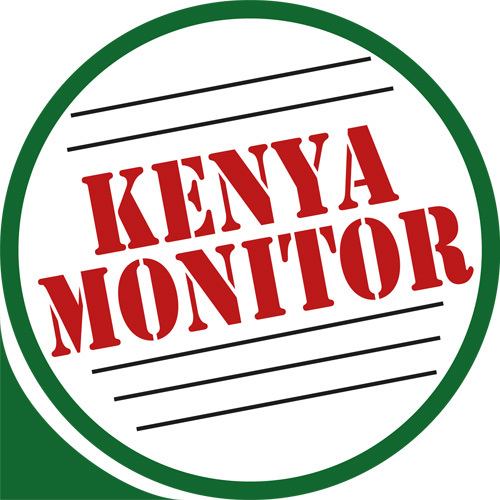 Kenya Monitor – our Citizen Journalism online publication – seeks to employ a Nairobi County Editor. If you have the following qualifications or know someone who does, then get in touch with us through the contacts provided at the bottom of this call for application. – Demonstrate a clear understanding and passion for the chosen county to edit on. – Demonstrate a clear knowledge of the existing bloggers and online content creators in your field and/or region of expertise. – Identify and recruit new contributors who exhibit passion and knowledge of the topic/region through their blogs and/or online conversations. – Follow leads to stories and news in the given topic or region and assign contributors for coverage in a timely manner. – Report to the Kenya Monitor Managing Editor and Project Lead.